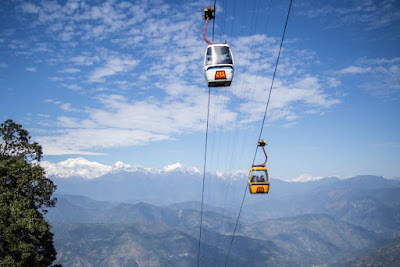 Darjeeling: The Gorkhaland Territorial Administration has decided to set a six-month deadline for the construction of a ropeway from Giddepahar to Rohini in Kurseong subdivision. The GTA's move to set a time-frame suggests that the decision is in line with the government's emphasis on development projects in the hills to reach to the people. With Bimal Gurung as the chief executive, the GTA had announced a slew of ropeway projects in Darjeeling, Kurseong and Kalimpong. The projects have been slow on almost all these projects. Anit Thapa, the vice-chairman of the board of administrators at the GTA, said: "Today (Monday), I visited Rohini and took stock of the ropeway project. GTA secretary C. Murugan was also present with me and we found that the project had been progressing at snail's pace. We have decided to set a time-frame of six months for the completion of the project." Sources in the GTA said the passenger ropeway project from Giddepahar to Rohini Tourist complex was being executed by a Calcutta-based firm. "The project was estimated at Rs 16 crore and the construction had started on August 28, 2014. It was supposed to be completed within 12 months but the deadline was missed," said a GTA official. 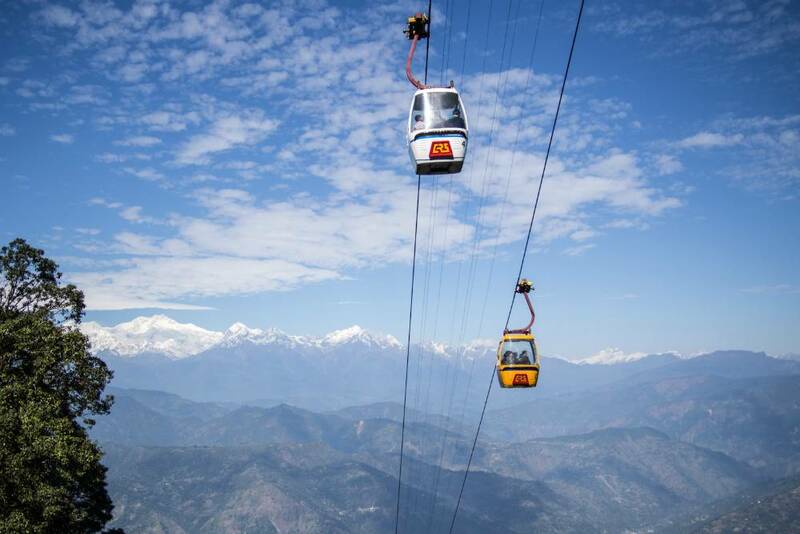 The ropeway project had been planned to attract tourists to Kurseong too. Tour operators believe that the hill town had not been promoted as much as Darjeeling. "Kurseong has the potential to be developed as a tourist spot but much planning and effort need to be put in. In the past, hill leaders have been found lack of vision and planning to promote this place," said a travel agent. "Homestays, nature trails and other adventure sports need to be encouraged in Kurseong." The Gorkhaland Territorial Administration has decided to set a six-month deadline for the construction of a ropeway from Giddepahar to Rohini in Kurseong subdivision.